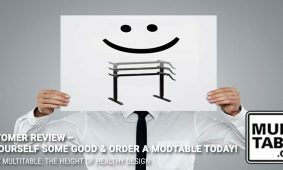 Customer Review – Do yourself some good & order a MultiTable Standing Desk today! 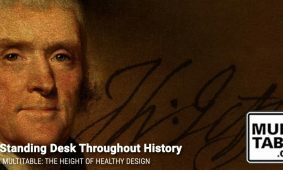 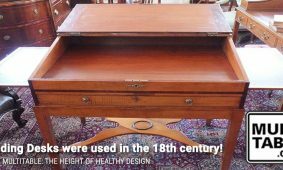 Standing Desks were used in the 18th century! 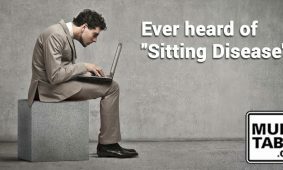 Ever heard of “Sitting Disease”? 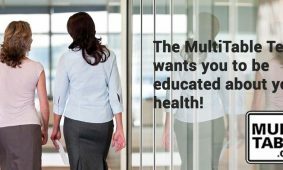 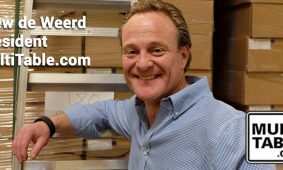 Welcome to the MultiTable.com Standing Desk Articles!